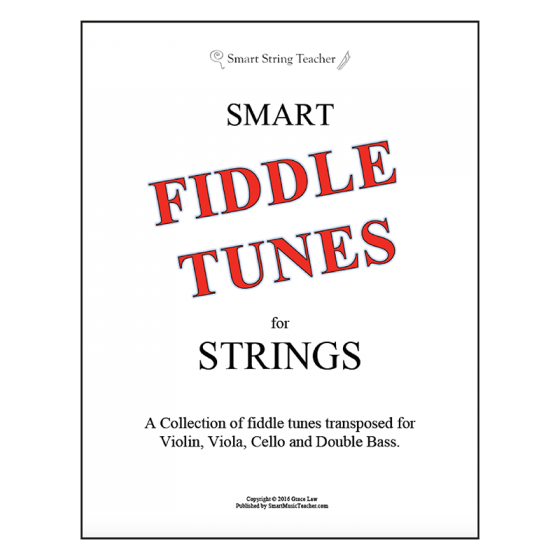 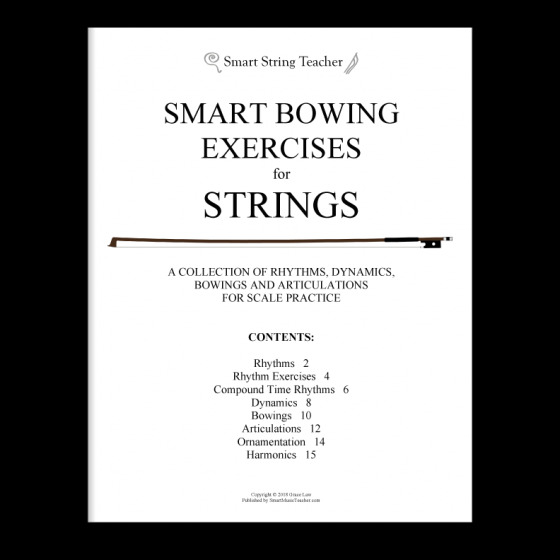 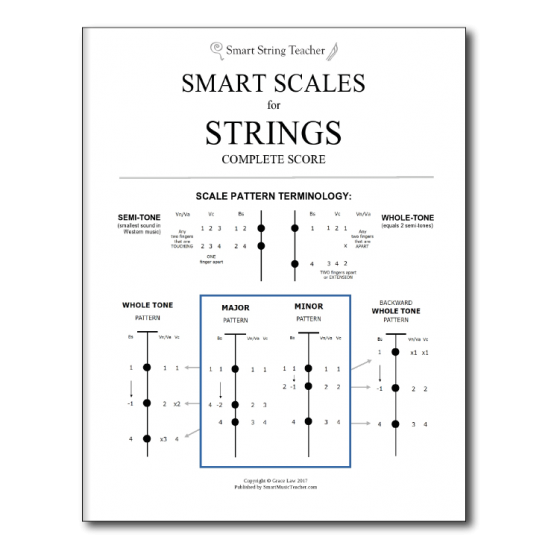 Here are two quick activities that help string students get to know the notes on their instrument right away…. 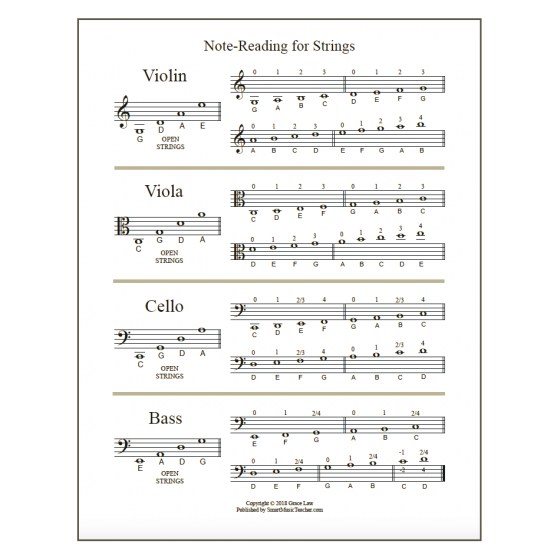 start thinking about note names right away. 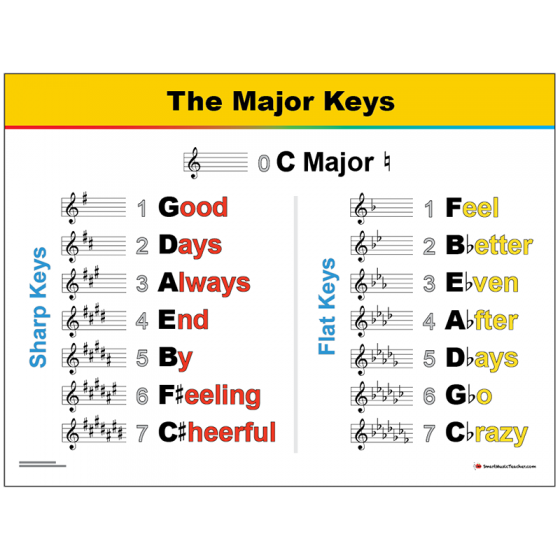 become familiar with the notes of an octave. 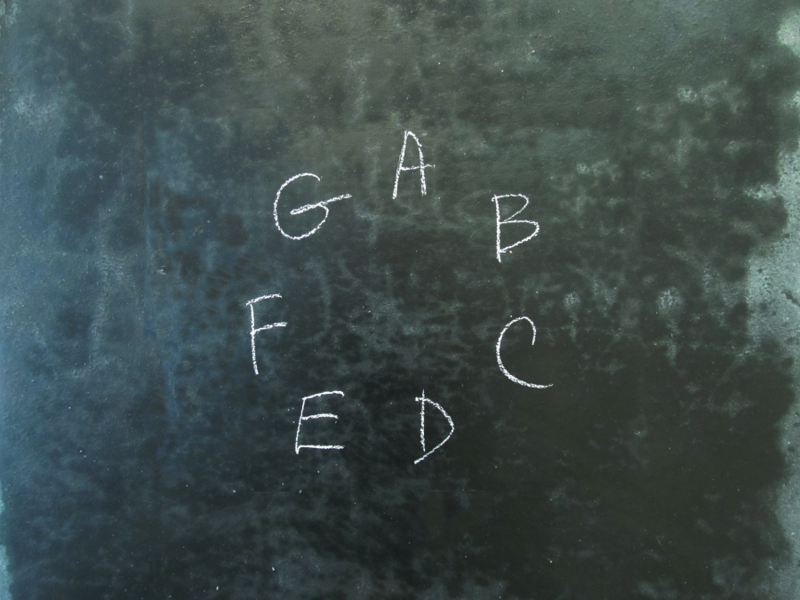 become fluent in saying the note names forwards and backwards.